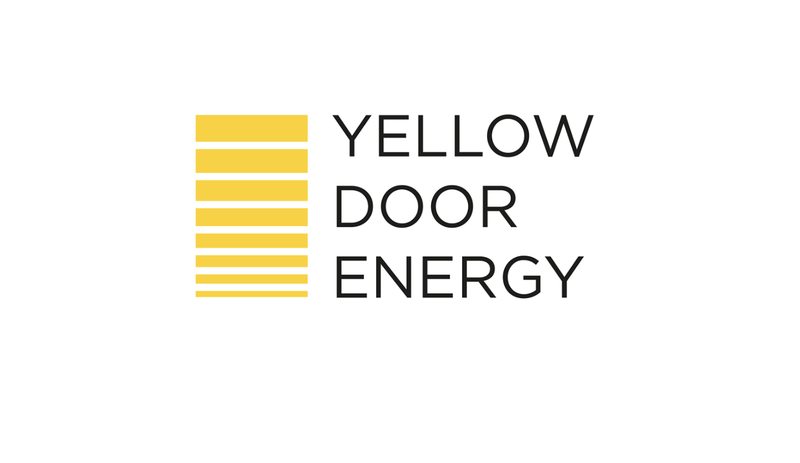 Yellow Door Energy is a market-leading provider of solar and energy efficiency solutions for commercial and industrial customers in the Middle East and Africa. Its projects enable customers to reduce energy costs, improve power reliability and lower carbon emissions. The company recently raised $65 million in Series A financing from global investors IFC, Mitsui, Equinor, APICORP and Adenium.